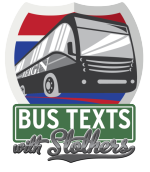 Here’s a quick recap of Saturday’s overtime loss against Texas for the Reign plus a brand new (and quite good) edition of Bus Texts with Stothers. The coach spoke postgame with Joey Zakrzewski (read that here), so ORI tried to cover some other aspects of the game. 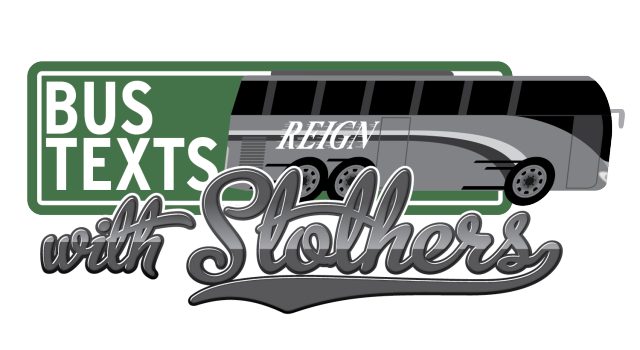 In quite possibly their best imitation this new season of their 2015-16 selves, the Reign outshot (35-25) and outworked Texas, particularly in special teams, only to fall in overtime in a game in which they deserved better a outcome. 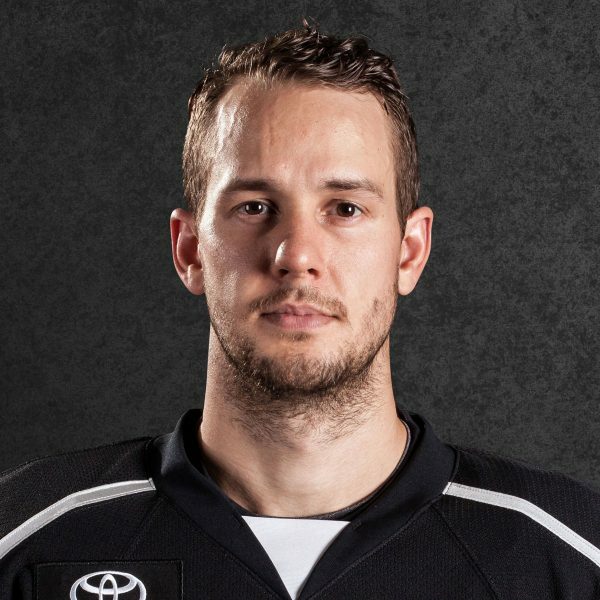 Texas took a 1-0 lead at the 14:24 mark of the first period on a rebound goal by Remi Elie but the Reign’s potent power play converted in the second period to tie it up. 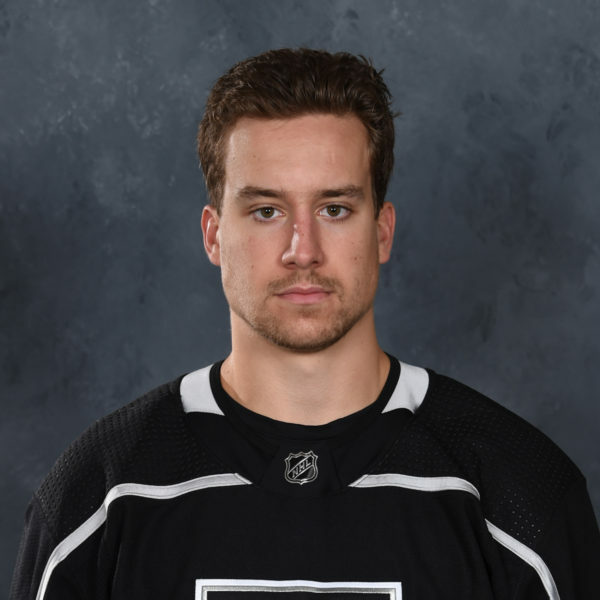 Adrian Kempe scored his first goal of the season on a wrist shot from the top of the right circle, a goal at that point put the Reign at a 50 percent 10-for-20 success rating, at 4:25 of the middle frame. To make the organization’s goaltending situation all the more interesting, Jonah Imoo, playing in just his second AHL game, exited early in the third period (4:57 mark) and was replaced by Jack Flinn due to a lower-body injury (more on that below). 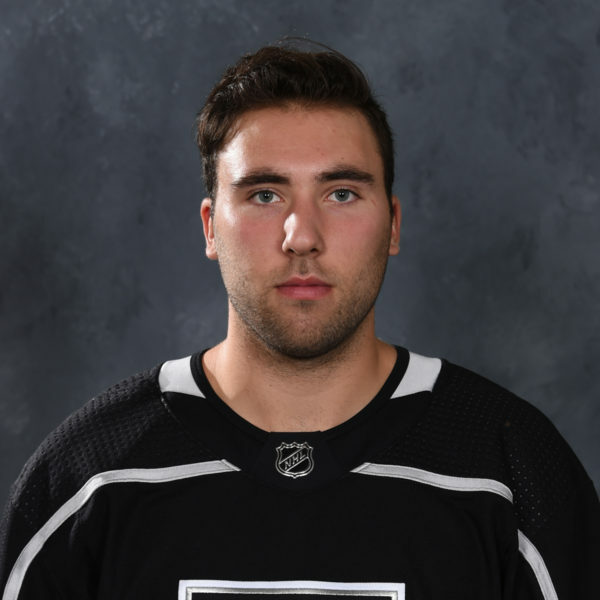 Flinn helped finish an in-progress penalty kill and another midway through the third, but the Reign were done in when Sean Backman and Vincent LoVerde both were called for minors just a minute apart late in the game. Texas’ 5-on-3 advantage bled into overtime and the Stars cashed in quickly as Matej Stransky’s one-timer inside the left circle beat a hopeless Flinn. It was the only power play goal the Reign would surrender as they went an admirable 8-for-9 on the PK. ORI: What happened on that play for Jonah, wondering where it caught him. Stothers: Lower-body injury suffered in the first that just kept getting worse as the game went on. He tried to battle thru it but it caught up to him. Flinn went in and did a good job for us as well. It was a hell of a game. ORI: Thanks for clarifying. Listened to your interview with Joey (Zakrewski) so don’t want to ask too many of the same questions. 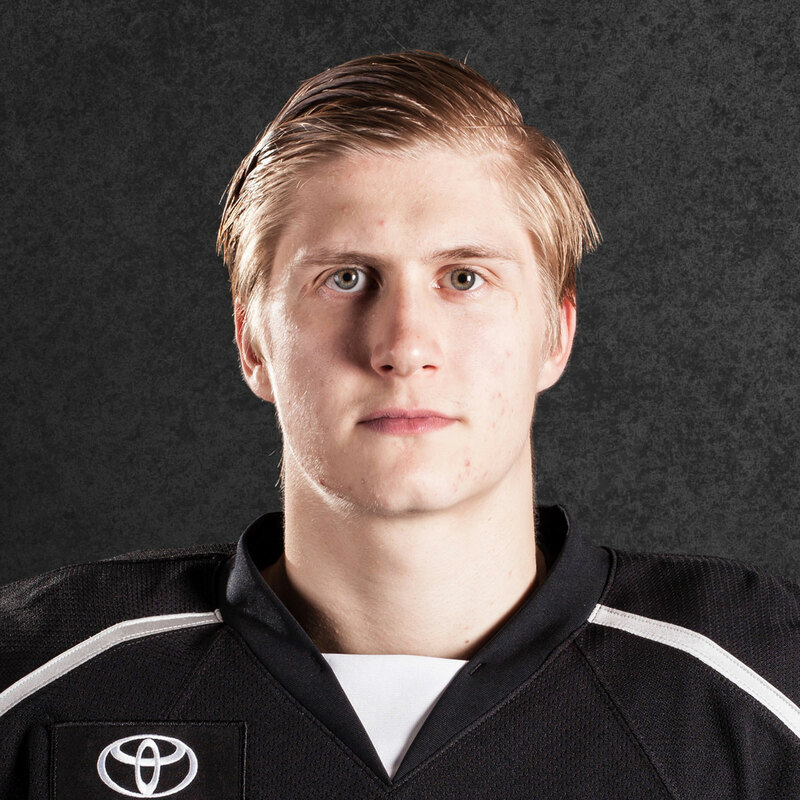 Good to see Kempe finally get one tonight, and what is it about the power play so far? 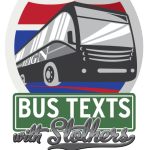 Stothers: You can ask anything you want I am sitting on a bus to San Antonio trying to figure out how we took nine penalties and they only took three. Kempe was real good tonight. Played with some passion and a vigorous edge to go along with his abundant speed. ORI: At least it’s not too long of a drive. Feel like you got shortchanged on those late calls, especially after playing such a sound game? Stothers: NO COMMENT on the officiating for the second night in a row!!! ORI: Fair enough. You said ask anything. 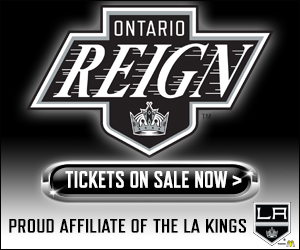 I know you’re happy with the team but how were they able to get back to Reign hockey? Is that a veteran thing, a team thing, how’d they get back to the low-scoring affair? Stothers: We had pace, we had puck possession, we had support, we had a forecheck, we took away time and space, and we were courageous to defy them coming thru us. We blocked shots and truly wanted to be hit by the puck. No one on the entire team wanted to let a teammate down. I think tonight we took a real giant step in becoming what a TEAM is all about. Sacrifice for the good of your hockey brothers! !